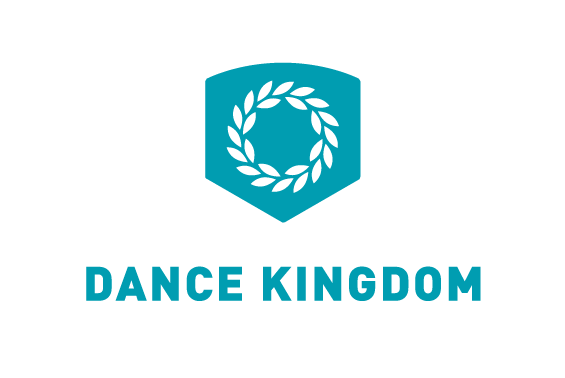 To promote street dance, the kind of dance people usually do not take it seriously, the passionate team of dancer at Dance Kingdom has been putting enormous efforts in this school. Thus to enhance the sense of academic, we placed a olive crown in the logo. The light aqua blue is, on the other hand, a representation of the dancers’ youthfulness and vitality.